Kiva is proud to work with many organizations who are Fair Trade certified. In the first part of our Fair Trade series, we’re highlighting Kiva Field Partner, Dr. Bronner’s, and their program, Serendipalm! Not only does Dr. Bronner’s make the soap in your bathroom, they also empower the farmers who provide the essential oils for their body products. 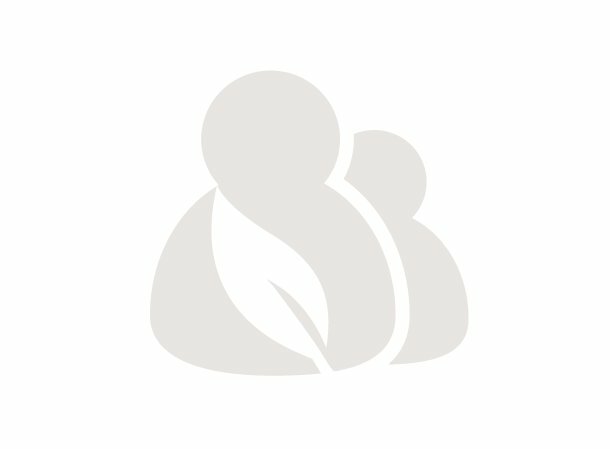 Dr. Bronner’s is a Fair Trade Certified company, which means they value high economic and environmental standards throughout their supply chain. 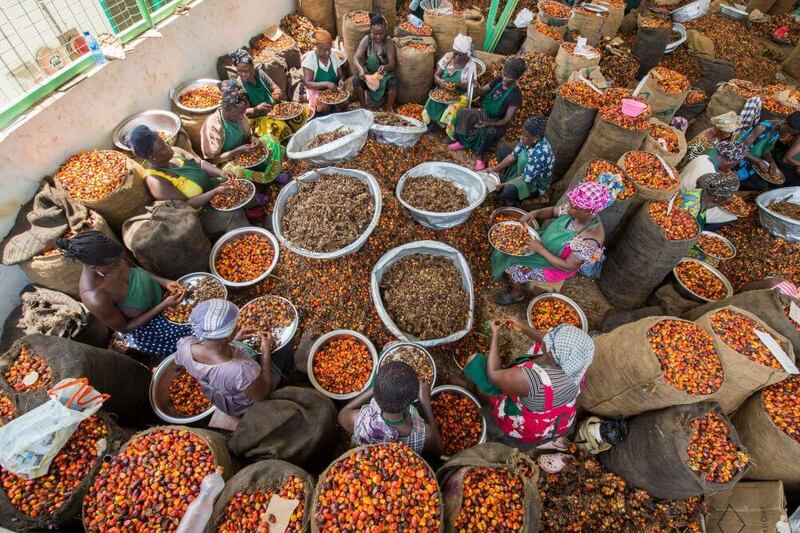 Kiva works with Serendipalm, a branch of Dr. Bronner’s, to provide loans to the palm fruit farmers in Ghana. 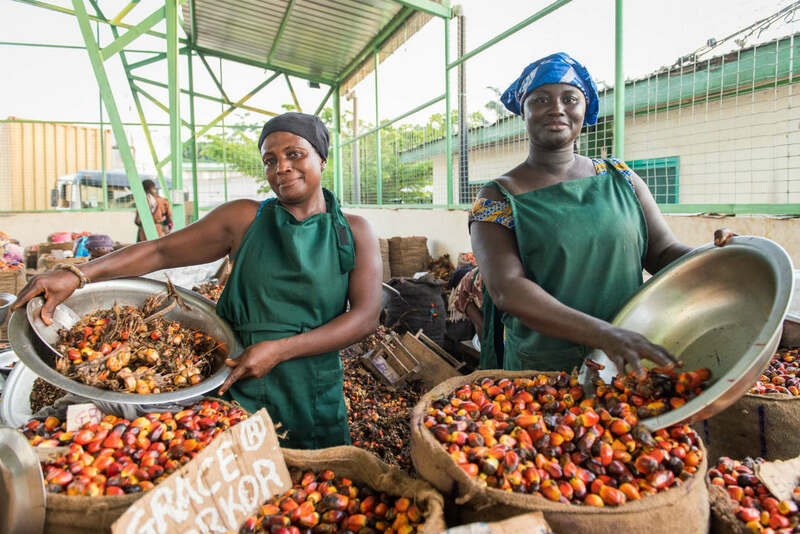 As a Fair Trade retailer, Serendipalm works directly with farmers in Ghana and guarantees a fair retail price for the palm fruit. In traditional agriculture, farmers are dependent on the current market rate at the time of sale and are susceptible to unexpected market price drops that lower their profits. When the market floor drops, farmers are unable to cover their living expenses, such as food and school fees. With Fair Trade partnerships, organizations and farmers agree on a price before harvest, which gives the farmers financial security and ethical compensation for their work. 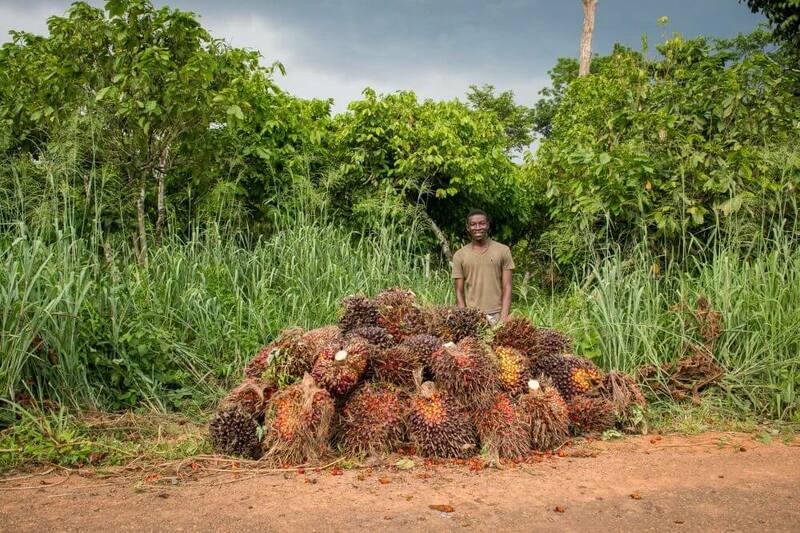 We spoke with a couple farmers, named Charles and Osei, who work with Serendipalm in Abaam, Ghana, and have seen the benefits of Fair Trade partnerships first hand. “The price at which my fruits are bought are good… it’s quick, compared with other companies. I have been able to save some money to take my children to a better school,” explained Charles. Through farm leaders, the farmers are able to negotiate their needs instead of being powerless against a deaf corporation. Other Serendipalm farmers similarly described the Fair Trade process as transparent, without discrimination and engaging. In addition to the different payment process, Serendipalm farmers receive two financial premiums for their harvest, an organic premium from Serendipalm and a Fair Trade premium from the customers. The Fair Trade stipend goes into a fund, managed by a committee of farmers, production workers and field officers. 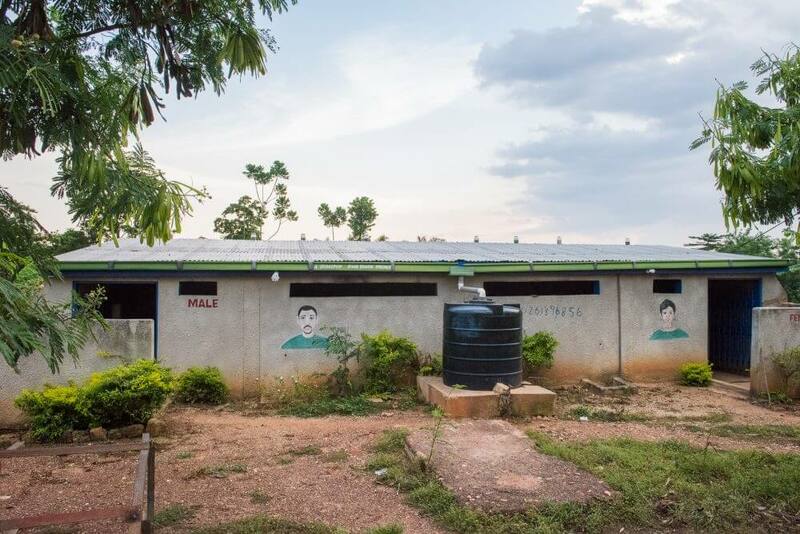 That money is used to create a range of positive community developments, including 7 wells that provide clean water, public toilet facilities and school supplies to communities in Ghana. “I now have access to computer laboratory, toilet facility [and] nurses quarters due to the Fair Trade,” described Osei on the community changes. Additionally, farmers now have access to safety training and equipment. To further their positive social impact, Serendipalm also offers health insurance, organic farm training and business education to their network of farmers, benefitting both farmer and family. While it’s vital to create employment opportunities, traditional palm oil production can be disastrous on the earth. To commit to the environment, Serendipalm has utilized several sustainable agricultural practices. One stellar example is reusing materials. Instead of throwing away the used fruit, production workers compost the palm fruit husks from the mill and recycle it into mulch. Then the mulch is returned to the farmers for free. From a business perspective, this minimizes biowaste costs and enriches the soil for higher plant outputs. On the production side, Serendipalm mills are also improving their oil extraction technology in order to increase efficiency from 16% to 20%. The second green venture is the seedling program to combat a low harvest-to-land ratio. Current palm orchards have low yields of palm fruits and require additional land to meet the growing demand. This leads to deforestation, which not only takes away trees that convert carbon dioxide but also released stores of carbon dioxide into the air. Kiva loans help farmers purchase better seeds, which produce more fruit on the same amount of land. These loans are offered at 0% interest rates, making it easy for farmers to practice sustainable agriculture and avoid debt while investing in their livelihoods. While Serendipalm is increasing their palm oil production goals, with the higher-yield seeds and better extraction rates, they don’t need to expand farm sizes. Serendipalm is continuously working on providing ethical and sustainable sourcing at each level of their system. From the land and the farmer, to their employees and the consumer, Serendipalm is an excellent example of a socially and environmentally responsible business. When you purchase Fair Trade products like Serendipalm soaps, you’re supporting people, like Charles and Osei, and you’re getting quality product, so keep on cleaning!